Blood tests to measure other markers (estriol and beta-human chorionic gonadotropin) can help estimate the risk of Down syndrome and other chromosomal abnormalities. This testing may not be necessary for women who have had 1st-trimester screening. Measuring estriol and beta-human chorionic gonadotropin plus alpha-fetoprotein is called triple screening. Inhibin A may also be measured. Measuring these four markers is called quad screening. Triple or quad screening is done around 15 to 20 weeks of pregnancy. It can help estimate the risk of Down syndrome in the fetus. Quad screening results are abnormal (positive) in almost 80% of Down syndrome cases. Triple screening detects almost as many cases. If the risk of Down syndrome is high, amniocentesis is considered. At some medical centers, targeted ultrasonography is done during the 2nd trimester to help estimate the risk of a chromosomal abnormality. 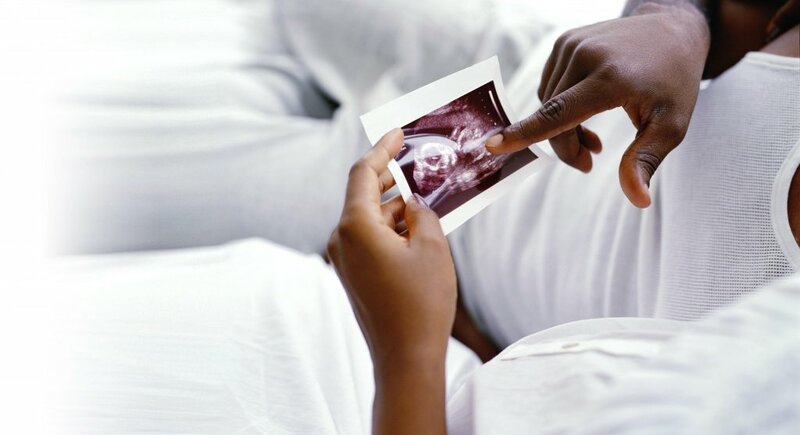 Targeted ultrasonography aims to identify certain structural birth defects that indicate an increased risk of a chromosomal abnormality. This test can also detect certain variations in organs that do not affect function but may indicate an increased risk of a chromosomal abnormality. However, normal results do not necessarily mean that there is no risk of a chromosomal abnormality.